No Sleep Records – 20th January. Progressing from the early days of Green Day and Blink 182 and moving through the emo-infused sounds that emerged in the mid-00s, pop punk has long been an important rock sub-genre. Contributing to this ever-growing collection is Red, Green Or In Between, the debut album from Liverpool five-piece WSTR. 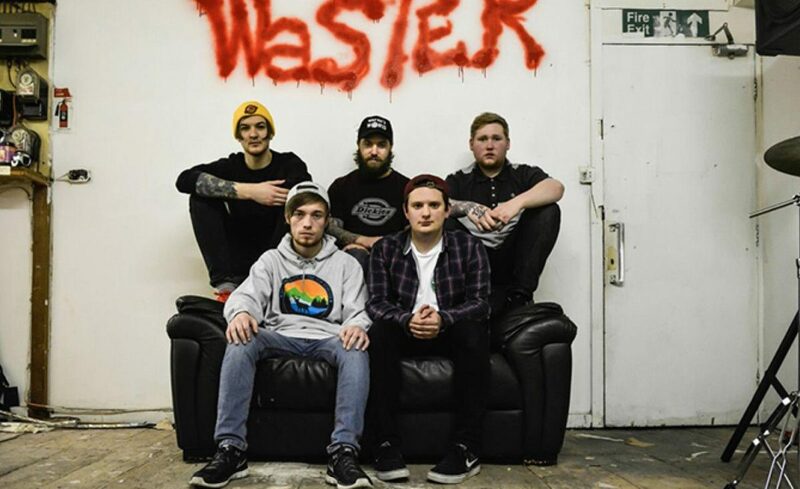 Unfortunately, the resurgence of pop punk means it’s a challenge for new bands to stand out amongst the crowd, and album opener ‘Featherweight’ – despite boasting an infectious chorus and upbeat melody – fails to do just that. Luckily, the rest of the album is an improvement. October single ‘Footprints’ however marks a more memorable feat, combining impressive riffs with pounding drum beats that WSTR effortlessly maintain throughout the majority of the record. Tracks such as ’Lonely Smiles’ and ‘Kings Cup’ seem to pay homage to bands such as New Found Glory and The Ataris, while ‘Nail in the Casket’ manages to find the middle ground between early You Me At Six and Neck Deep. Relatable lyrics and acoustic undertones in ‘Eastbound & Down’ provide the album with a standout track, but the most significant highlight on the record comes in the form of emotional album closer ‘Punchline’. Despite falling a little short in terms of musical originality, WSTR have done incredibly well with this debut, and 2017 looks to be a promising year for the band. 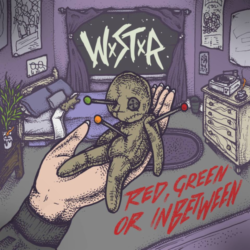 Buy: WSTR – Red, Green Or In Between. Live: Underworld – 3rd Feb.